Microsoft has announced that Cuphead will release on Nintendo Switch, news that was shared in today’s Nindies Showcase Spring 2019 presentation. StudioMDHR’s critically-acclaimed run-and-gun action game was released for Xbox One and Windows PC in September 2017, and will now come to the portable home console next month. 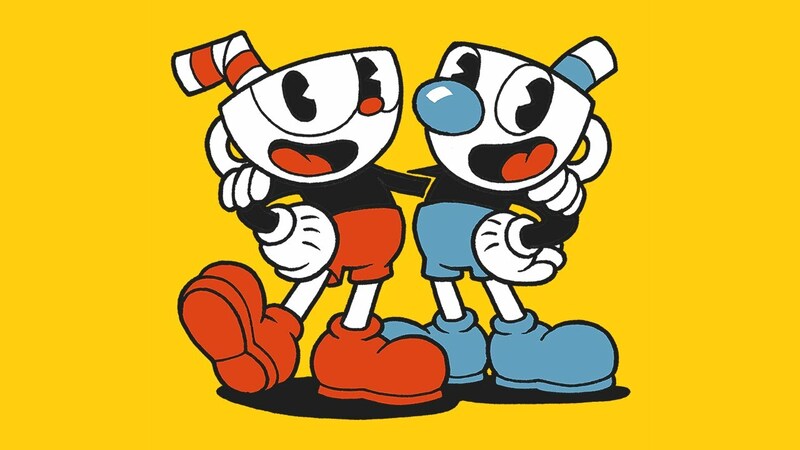 In Cuphead, you play as Cuphead or Mugman as you explore strange worlds, recover new weapons, and learn powerful super moves as you work to pay your debt back to the devil – gunning down bosses on the way. It was the striking visual style that left the strongest first impression, that, having taken inspiration of 1930s cartoons, uses traditional hand-drawn cel animation and watercolor backgrounds. Which is accompanied by a hot jazz soundtrack.